Call of Duty is an FPS (first-person shooter) franchise published by Activision. When the game first released back in 2003, it was focused mostly on games set in World War II, but over time the franchise has seen games set in modern times. The franchise currently has 15 games. While the games are published by Activision, the triple-A giant is not its developer. Most of the Call of Duty games are developed by Infinity Ward and Treyarch. The first 4 games (Call of Duty 1, 2, 3 and WWII) are focused on a World War II setting. While fans liked this, they still wanted something new and fresh. A few years later, in 2007, Activision announced the 4th installment of the main series named Modern Warfare. This was refreshing and something different from the usual WWII games we’ve seen in the early and mid-2000s. As of May 2009, Call of Duty 4: Modern Warfare has sold over 13 million copies. The game was also the most popular console multiplayer FPS game for some time. The most popular game in the franchise was Modern Warfare 3 (2011), which sold over 30 million copies worldwide. 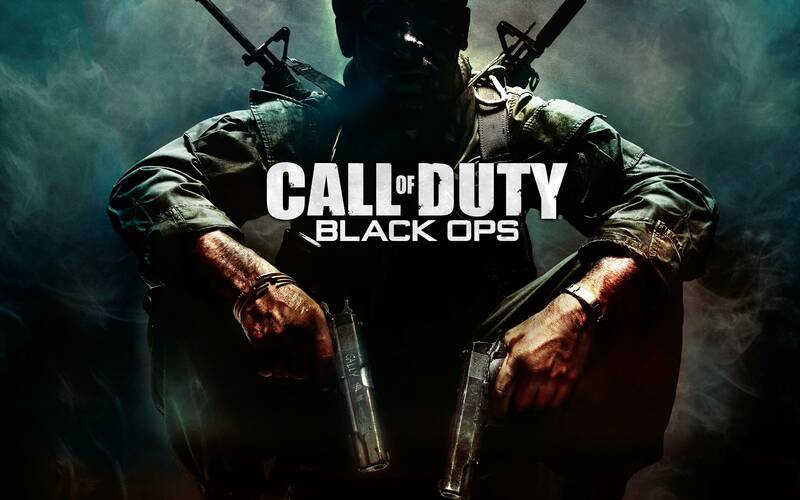 The next one is Black Ops (2010) with 30.4 million copies sold, followed by Black Ops II (2012) with 29.59 million. The biggest game release of 2018 was indeed Black Ops 4, making over $500 million during its three day launch weekend. That’s a half a billion dollars, so it’s no wonder that Call of Duty: Blacks Ops 4 broke a bunch of digital sales records at launch. In 2014, the total play time for Call of Duty franchise was a whopping 25 billion hours. When you put together all the time spent by every player playing CoD back to back, that’s over 2.85 million years of playtime. That’s longer than humans have been around on Earth. Now if that isn’t mindblowing on its own, I don’t know what is. In conclusion, Call of Duty was, and still is, and will most likely continue to be one of the most popular online multiplayer FPS games.